According to the TMJ Association, around 35 million people in the United States (12% of the population) are affected by TMJ disorders. Dr. Joseph K. Askinasi is a respected TMJ specialist serving the areas of Manhattan and Rye NY, and he's worked with hundreds of New Yorkers struggling with this broad condition. Why does this happen? Direct trauma, such as a blow to the face can disrupt TMJ integrity. Sometimes, wear and tear of the joint space, protective joint disc, and cartilage can lead to joint malocclusion and misalignment. Another common cause is chronic poor posture, especially among people with a forward head and upper back slouching, as this can put abnormal pressure on the TMJ. 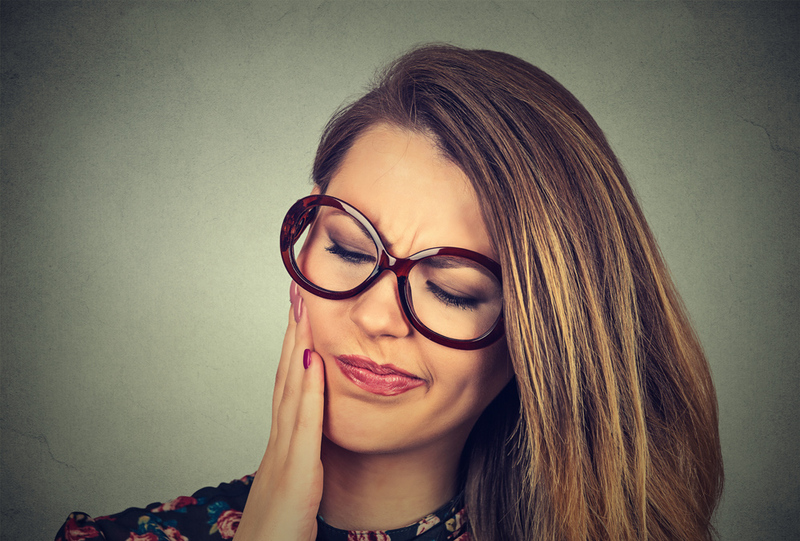 Interestingly, many other chronic health conditions such as fibromyalgia, whiplash, migraine headaches, low back pain, and irritable bowel syndrome often present with jaw pain. Lifestyle counseling, to improve ergonomics, stress management, sleep position, etc. To maximize your outcomes, our TMJ doctor also establishes continuity of care with other necessary healthcare providers, such as dentists and periodontists. Are you struggling with TMJ pain and dysfunction? Contact our chiropractor, Dr. Askinasi now by calling (212) 557-5822 in Manhattan or (914) 481-4692 in Rye.